There is no denying that Butler Performance is your go-to place for Pontiac performance engines. What makes them so special you may ask? The first answer to that is the knowledge of our engine builders. They have been building engines for many years. Not only have they been building them, they have been racing what they build. We have also been researching and developing new technologies and processes for getting maximum results that many others try but cannot imitate. Not every little detail is laid out here of course. We have proprietary technologies and processes that only Butler Performance uses to make our engines outperform the competition hands down. These things, in combination with our engine building expertise and racing heritage, make Butler Performance your only destination for performance Pontiac engines. With all that being said, let's take a look at the in-depth process your engine goes through to become a High Performance Butler Engine. All our blocks, assemblies, and kits leave our shop having been custom designed, put through the "Butler Process", and ready to build. We never simply sell kits with no assistance. You have Butler Performance backing you in every step of the way. From knowledge to tech help, we are here for you or your engine builder of choice. We have worked with many engine shops around the country and are always glad to lend a hand in helping them take the "Butler Kit" to a performance engine specially designed for your project. We start with the exact same blocks you would build on your own. 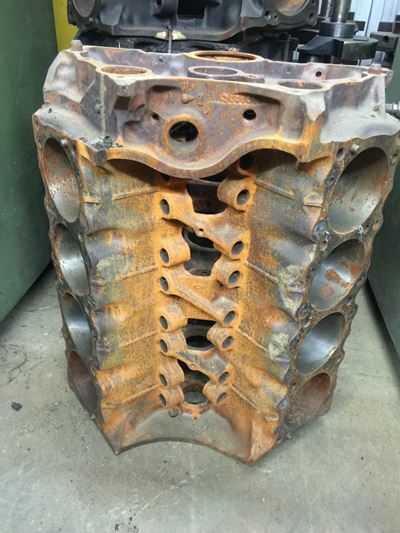 It's what we do to take these old dirty blocks that you see here to a beautiful custom built Butler engine. It takes many critical steps in order to become the proper foundation to be a custom Butler Performance engine. Rotating assembly consist of the crankshaft, connecting rods, pistons and rings. Butler Performance doesn't simply install or sell rotating assemblies out of the box. Most suppliers and builders simply "box balance" based on manufacturer supplied weights. Butler Performance offers many heads from today's top manufacturers such as Edelbrock and more. We only sell heads from names we trust that build high quality heads designed specifically for your application. Here at Butler Performance , we not only provide these heads in the box, but can customize then for your specific application. Much like rotating assemblies, we do not leave anything to chance. 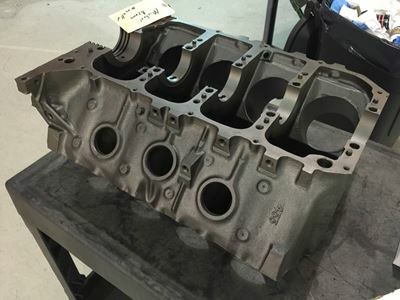 All of our custom cylinder heads go through an extensive multi-step process to ensure they are up to the "Butler Standard". We provide many services such as hand or CNC porting. 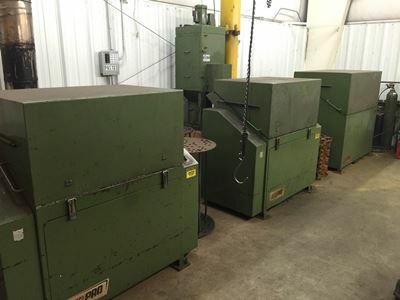 Our valve jobs are done using Serti equipment for ultra high precision valve seating and valve guides. This equipment is standard in high precision applications such as Formula One Racing and super high performance racing applications. 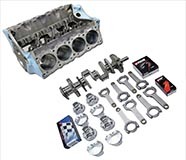 Our builds include high quality, high performance Ferrera valves, springs, locks, and retainers selected specifically for the camshaft in the engine. 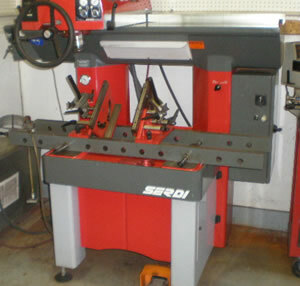 The head is then flow tested using high quality SuperFlo testing machines. 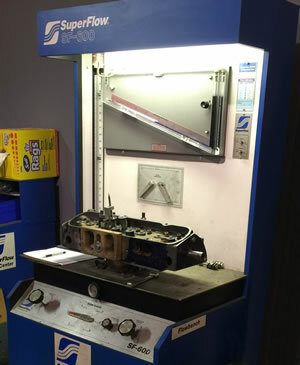 All parts used and work performed is then documented, speced, and blueprinted on a build sheet supplied with the cylinder head. We have many parts manufactured, by some of these companies and others, to our strict specifications. These are our Butler Performance Products. Our name and reputation is on the line. We partner with only the best companies that produces the world's best parts. This is not only your engine but our own engines that we put in our everyday cars and race as well. Need us to go the extra mile and create the engine of your dreams? Our custom engine shop can do just that. 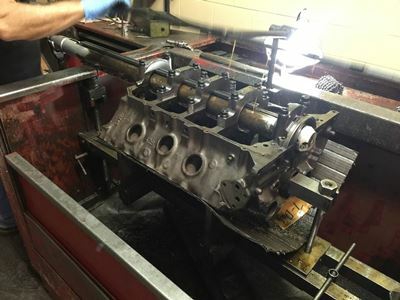 We have professional engine builders working day and night to build "Butler Quality" and tested engines for performance street cars, classic cars with restoration engines, muscle cars, and racing engines. Our engines meticulously go through each of the steps in the Butler Process then tested and dynoed to ensure the numbers are as expected. All engines are cleaned and crated, ready for delivery anywhere in the world.